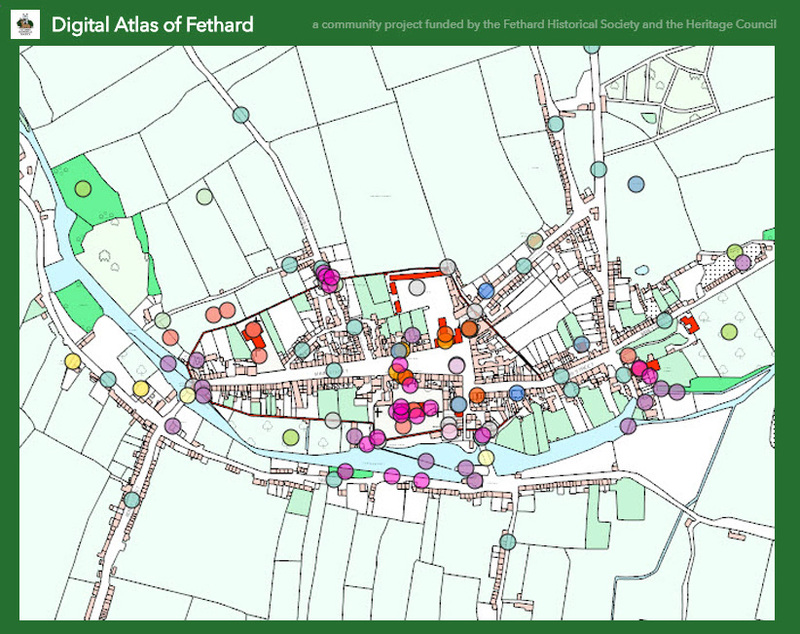 In April 2018, Fethard Historical Society were granted funding from the Heritage Council to create a Digital Atlas of Fethard. 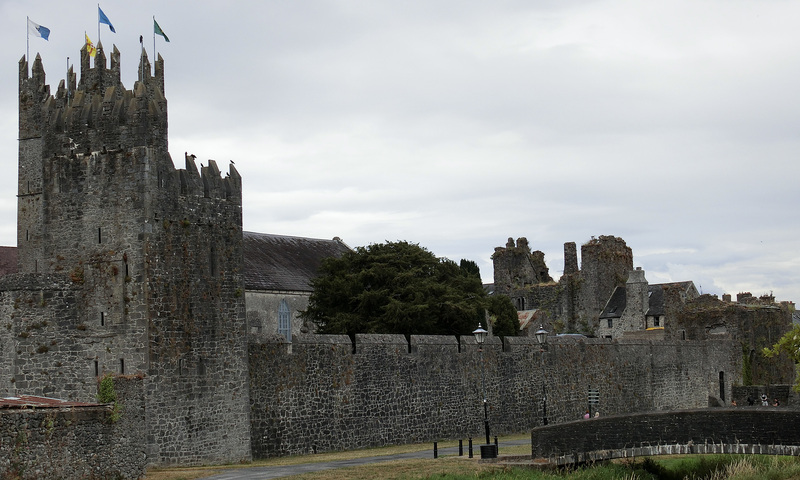 Members of Fethard’s community have worked together to develop the atlas with Phase 1 being launched on Friday 24 August to coincide with Heritage Week. The project will be completed by November 2018. Take a look at the map by clicking on the image below, or browse the website to find out more about the project.